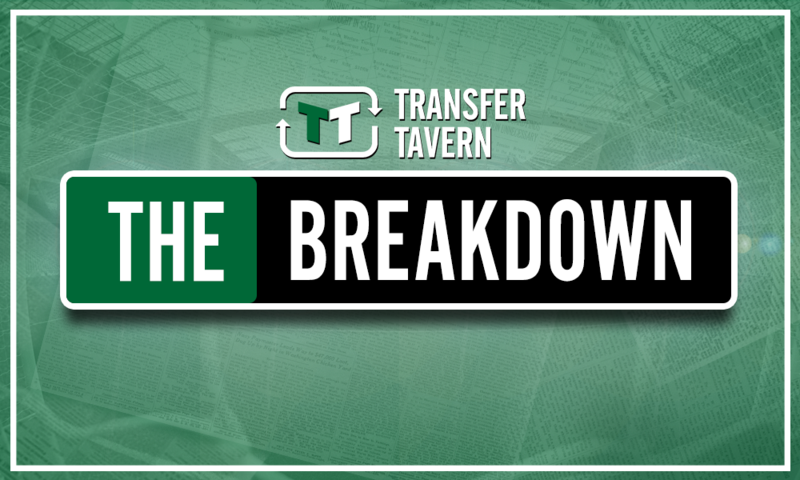 Opinion: Tottenham fans will surely be hoping that potential suitor do indeed pursue midfielder | The Transfer Tavern | Where football transfer rumours fly or die! According to a recent report from Sky Sports, Fenerbahce have played down speculation linking them with a move for Tottenham’s Moussa Sissoko. The France international has been at the North London club since making the move from Newcastle United back in 2016, but with just 39 starts for Mauricio Pochettino’s men in the last two years, it’s clear that he isn’t a regular at the Premier League side. 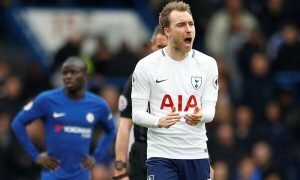 And reports during the summer have linked the midfield flop with a move away from the club, not least to Fenerbahce, and while the Turkish giants have reportedly played down interest, Tottenham fans will surely be hoping that they change their mind and do indeed pursue the midfielder. Ultimately, a few eyebrows were raised when Spurs signed the 29-year-old for £30 million back in the summer of 2016, as although Sissoko shone for France at the European Championships earlier that summer, he was part of a Newcastle side that were relegated from the Premier League just a few months earlier. 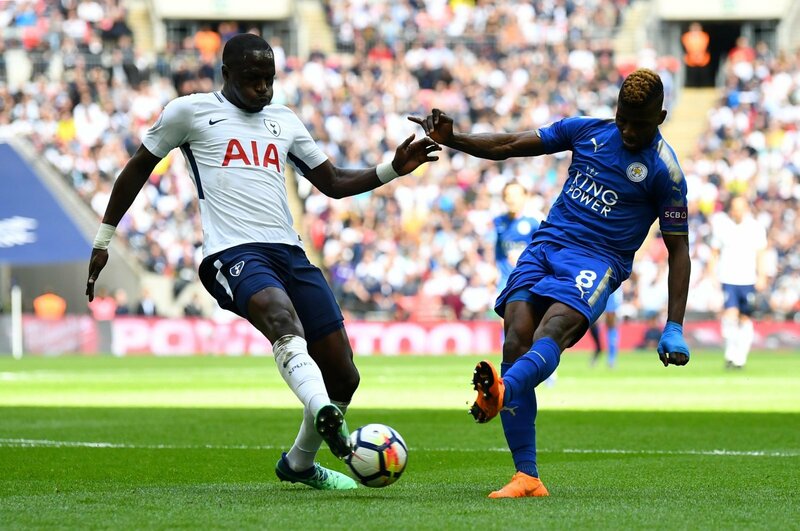 And it is the Newcastle Sissoko that Spurs fans have been treated to in the last few years as the midfielder simply has been unable to produce the goods for Pochettino’s side, netting just twice and laying on only nine assists in 82 appearances for the club, which equates to a direct contribution every 348 minutes of action. 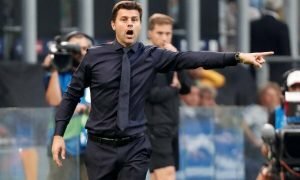 And given the plethora of options Pochettino has in both the attacking ranks and indeed in the centre of midfield, the 29-year-old simply isn’t at the level required to command regular football for a team chasing major honours this term – he didn’t even make the squad for their 3-0 win at Manchester United on Monday. As such, the future of the midfielder has been subject to speculation for some time now, with Fenerbahce the latest side to be linked with a move for the Frenchman, although they have since played down such speculation by distancing themselves from the 29-year-old. Yet with Sissoko highly unlikely to command regular football under Pochettino this term, alongside the fact that he simply hasn’t shown enough during his time at Spurs to suggest that he is good enough for the forward-thinking club, Tottenham fans will surely be hoping that the Turkish outfit change their mind and do indeed make a move for the midfielder.